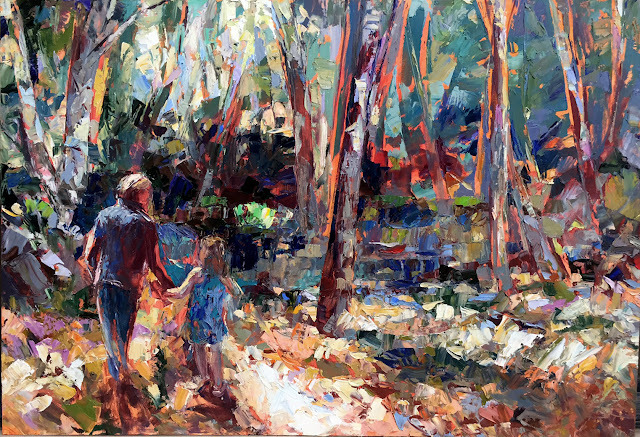 Cynthia Rosen has been a talented artist since a very early age. She was granted free admission to the Boston Museum School after winning the National Scholistic Art Competition. Later on she received a traveling fellowship from the Museum of Fine Arts in Boston. Cynthia started selling her art through a number of galleries including Ellen Sragow in New York City and Gross McCleaf Gallery in Philadelphia. Addition to this she was running a program she founded called Art to People. It is a non-profit organization for marginalizied artist such as people from half-way houses or inmates. Cynthia used to be a non-objective painter. These days she prefers to paint the outdoors. Her painting are so vibrant, full of colour and life. She took a big hiatus after having her first born. They moved to Vermont to raise her children and to start teaching. 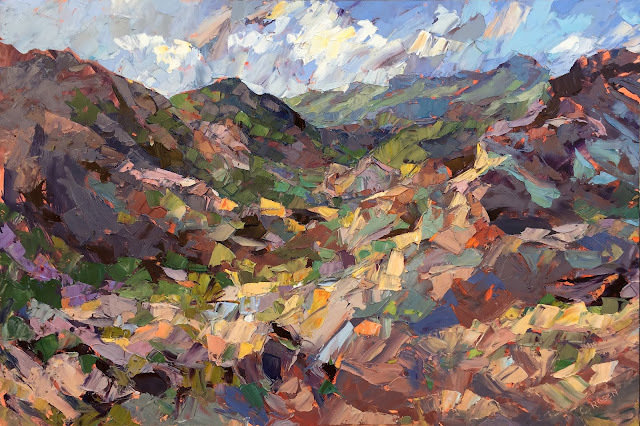 Cynthia Rosen is not only a talented artist but an incredible women. Next to teaching full time and raising her kids on her own she obtained her Masters in Education with a focus on art. She also became involved with the local theater in Vermont which has led her to murals. She finally returned to making art. In 2007 she made over a 100 feet of murals for a hospital in New York. 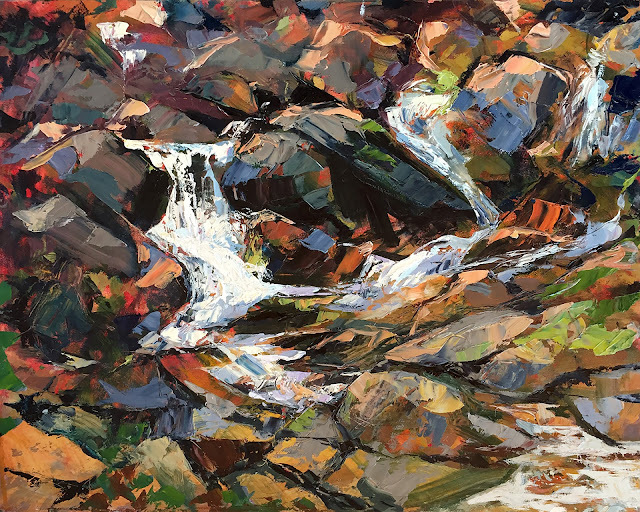 Currently Cynthia is represented by Weiler House Fine Art Gallery in Texas, the Desert Art Collection in California, and many more galleries across the United States.